Model 16 of our new construction development in St Claude Heights, Arabi. Call or email us today for additional information! Model 12 of our new construction development in St Claude Heights, Arabi. Call or email us today for additional information! 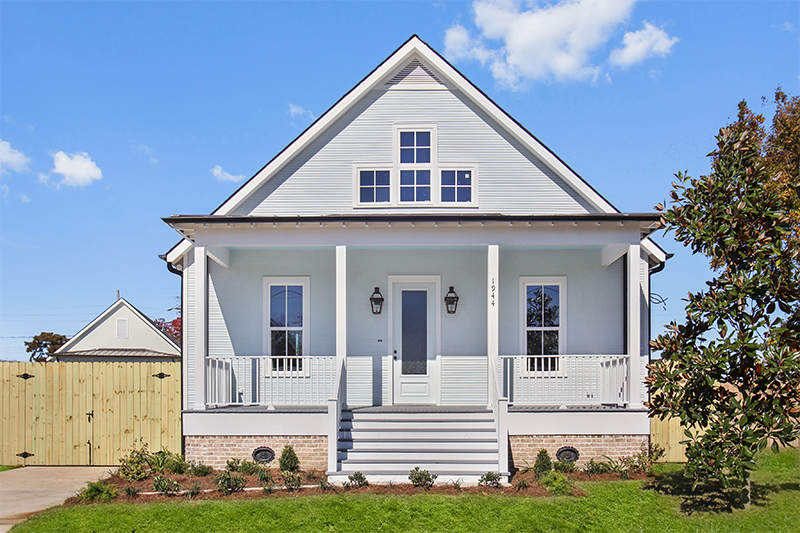 Model 17 of our new construction development in St Claude Heights, Arabi. Call or email us today for additional information! 1890's single shotgun on the Mississippi River and Holy Cross Park sitting on an oversize deep lot with off street parking. 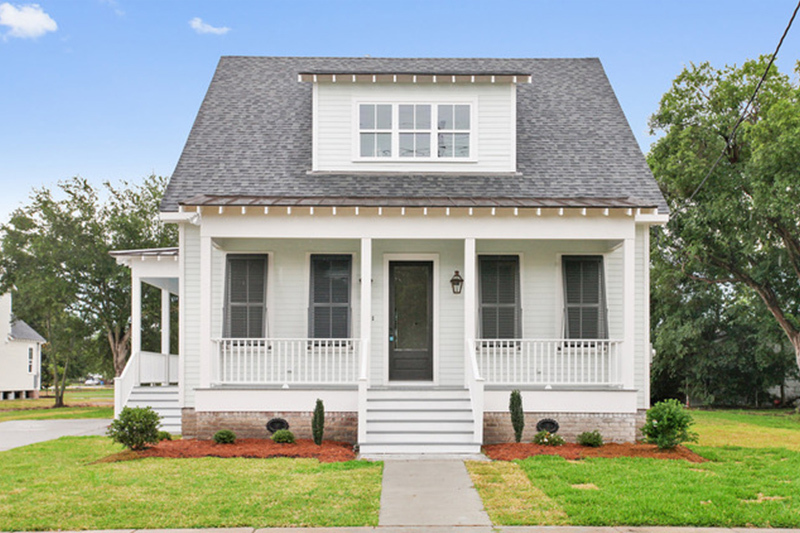 Historic shotgun with mid century addition 1,200 sq-ft.
Model 18 of our new construction development in St Claude Heights, Arabi. Call or email us today for additional information! 1890s single shotgun on the Mississippi River and Holy Cross Park sitting on an oversize deep lot with off street parking. 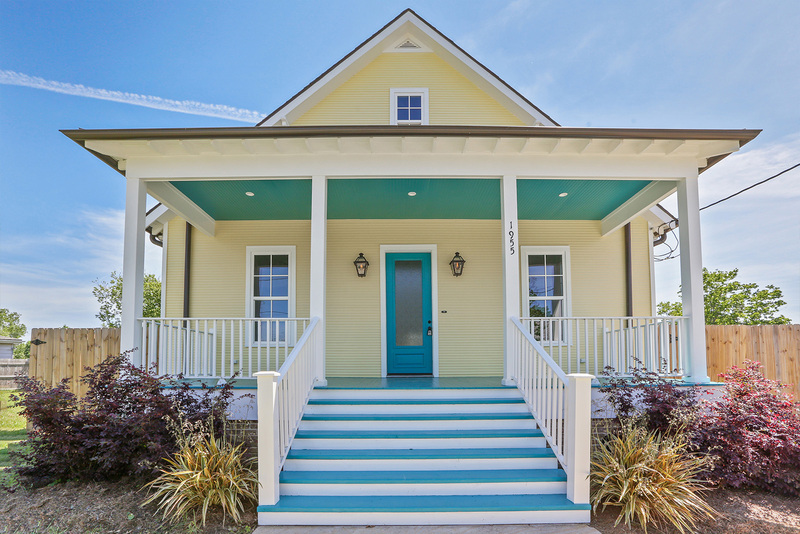 Historic shotgun with mid century addition 1,200 sq-ft.
Homes built with passion, purpose and pride. 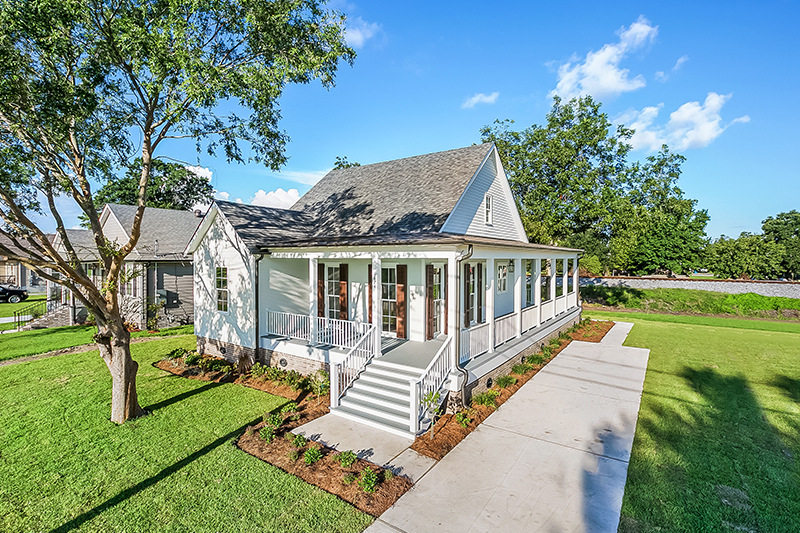 Our development of these homes will ensure these neighborhoods remain an integral part of the Deep South's charm along the Lower Mississippi River. LaGraize Builders has cherry picked an amazing lineup of properties that are available now or soon to be available. Email Kayne@LaGraizeBuilders.com for more details. Promoting positive energy through creative design with an authentic quality build that every homeowner deserves. Contact LaGraize Builders today and let us find you the dream home you always wanted. 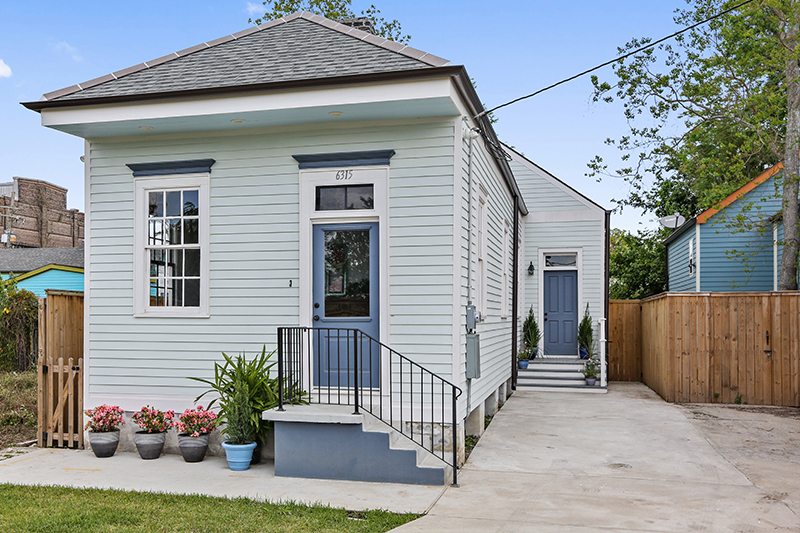 LaGraize Builders is dedicated to consistent innovative development of the Historic Bywater, Holy Cross and Arabi neighborhoods promoting positive energy through creative design with an authentic quality build that every homeowner deserves. Our development of these historic homes in the Historic Holy Cross, a neighborhood that hugs the Mississippi River, will ensure they remain an integral part of the city's charm and a vital piece of New Orleans' history. LaGraize Builders has cherry picked an amazing lineup of properties that are available now or soon to be available. Email Kayne@LaGraizeBuilders.com for more details. Our development of The Heights neighborhood with our Neo-Cottage designs complimented by a park featuring a bridge and other family attractions will ensure St Claude Heights with be an integral part of the area's charm. LaGraize Builders has cherry picked an amazing lineup of properties that are available now or soon to be available. Email Kayne@LaGraizeBuilders.com for more details. Our development of these historic homes in the Historic Bywater, a neighborhood that hugs the Mississippi River, will ensure they remain an integral part of the city's charm and a vital piece of New Orlean's history. LaGraize Builders has cherry picked an amazing lineup of properties that are available now or soon to be available. Email Kayne@LaGraizeBuilders.com for more details. LaGraize Builders is the best! Not only did they use top quality reclaimed, amazing pieces throughout the house - They exceeded all expectations!